Similar to the projection by the Ghana government, the bank projects that the value of total economic activity, measured by gross domestic product (GDP), in 2019 will grow by 7.6 per cent. 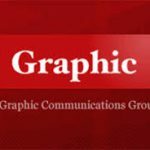 The expected 7.6 per cent growth is higher than the 2.8 per cent growth projected by the bank for sub-Saharan Africa (SSA). In its 2019 budget statement, the Ghana government projected the economy to grow by 7.4 per cent this year. 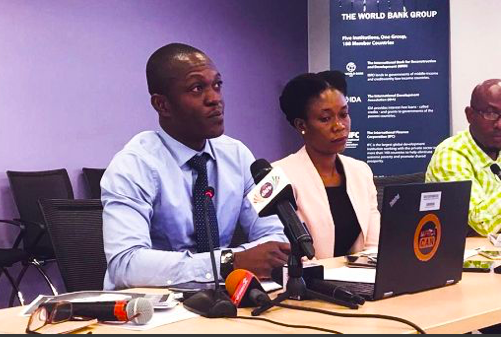 An economist at the World Bank Ghana Office, Mr Kwabena Gyan Kwakye, said the 7.6 per cent growth rate represented a 1.4 percentage point increase over the bank’s prediction for the economy in 2018. On Sub-Saharan Africa, the report (Africa’s Pulse) said the 2019 growth rate projection for SSA is 0.5 percentage points higher than the 2.3 per cent growth rate recorded in 2018. “We expect growth in SSA to recover to 2.8 per cent in 2019, supported by exports, private consumption, a rebound in agriculture and an increase in mining and services in some countries,” the report added. Earlier in his presentation of the Africa’s Pulse report, Dr Zeufack observed that digital transformation had the capability of unlocking new pathways for inclusive growth, innovation, service delivery and poverty reduction in Africa. He stated that increased digitisation could bolster per capita income growth by 1.5 per cent and reduce poverty by 0.7 per cent per year.